While the craziness of the holidays have slowed down and today I am back to work, well yesterday really, I thought I would share some or Close to Home’s Most viewed posts of 2014. I want to thank each and everyone that visited Close to Home last year and I hope you have enjoyed our recipes, crafts, travel tips, giveaways and product reviews. I try to stay committed to my readers finding the best content that will interest you and your families. I hope you continue to follow us in 2015 as we attempt to share tips to make life easier and more fun during the craziness we call life. This is the first time a post has gone viral on our blog with over 50k views. This post about Capturing your Funny Pets Greeting Cards was by far the most viewed post on Close to Home. If You have not seen it yet, be sure to share your captions for these photos. Get ready for Football with this great collection of Superbowl Recipes. All football themed food you will wow your guests next game day. It’s no surprise a chocolate recipe was the most viewed post from last year. If you have not tried it yet, be sure to try this Super Easy Fudge Pie Recipe. It is a easy recipe even for the beginner bakers. 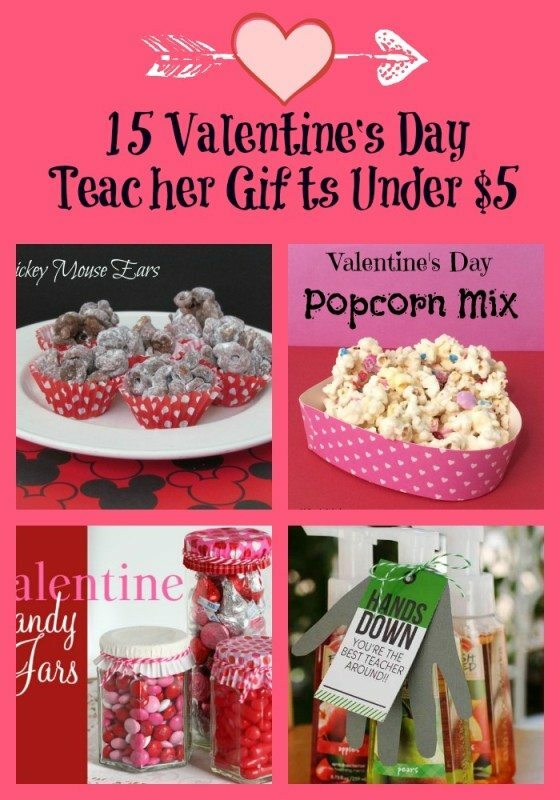 Get Ready for Valentines Day with this great round up of 15 Handmade Valentines Day Gift For Teachers under $5. Pets are a big part of Close to Home blog. We love to share pet products and recipes including this Homemade Dog Cake Recipe we made for Chloe’s 3rd Birthday. Weekend Brunch just got simpler with this easy Hash Brown Breakfast Casserole that requires no prep work thanks to frozen hash browns. Be sure to Pin this post for next Christmas. 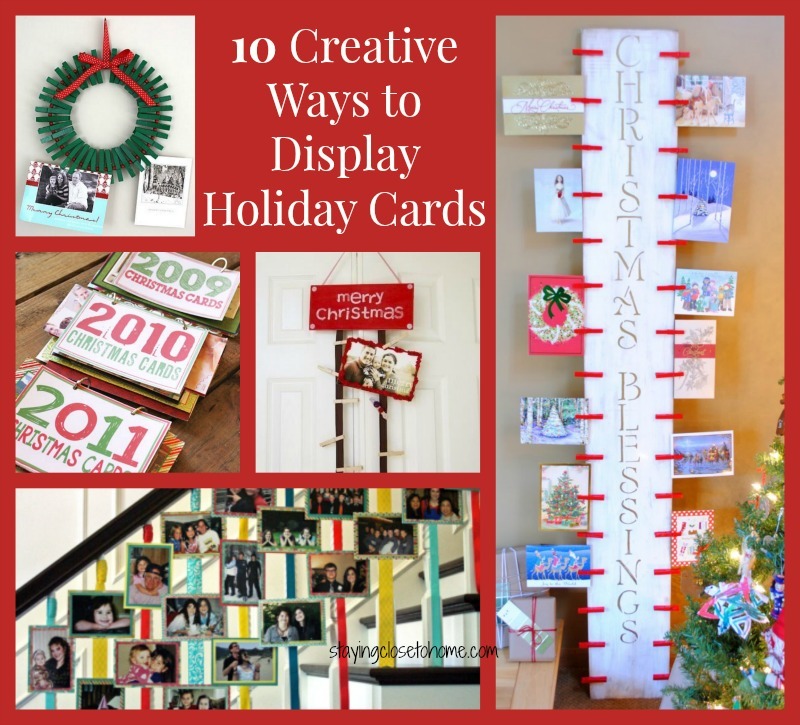 We shared 10 Creative ways to display Holiday Cards. Everyone is Irish on St. Patrick’s Day right? 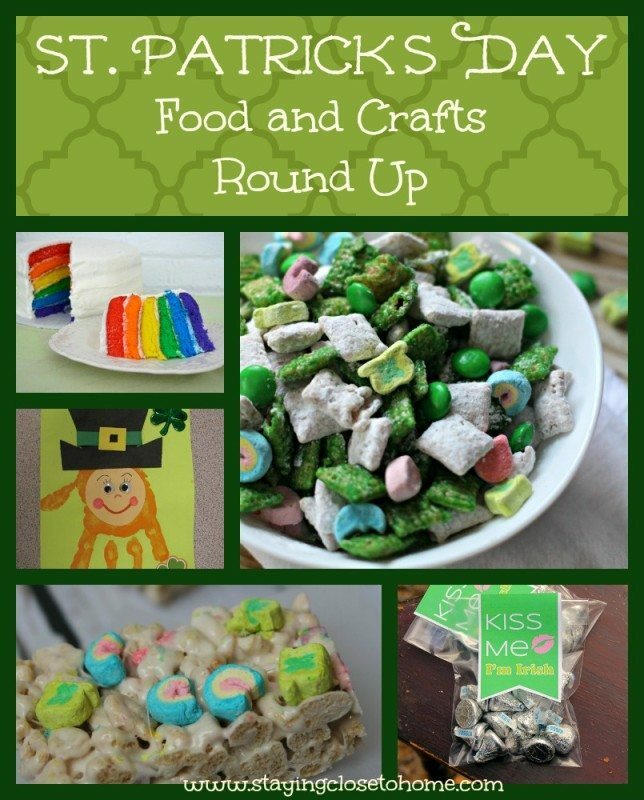 Be sure to stop by this round up of St. Patrick Day recipes so the Leprechaun won’t get you! I love your St. Paddy’s Day round up! I love this recap post. Great stuff to check out. I wish you well in 2015! I know and least suspecting too! You had a lot of great posts last year! I am checking out the Valentine’s Day gifts for my kiddos teachers! All great posts. Love the hashbrown one. Looks like you had a little bit of everything – I love all the holiday posts! 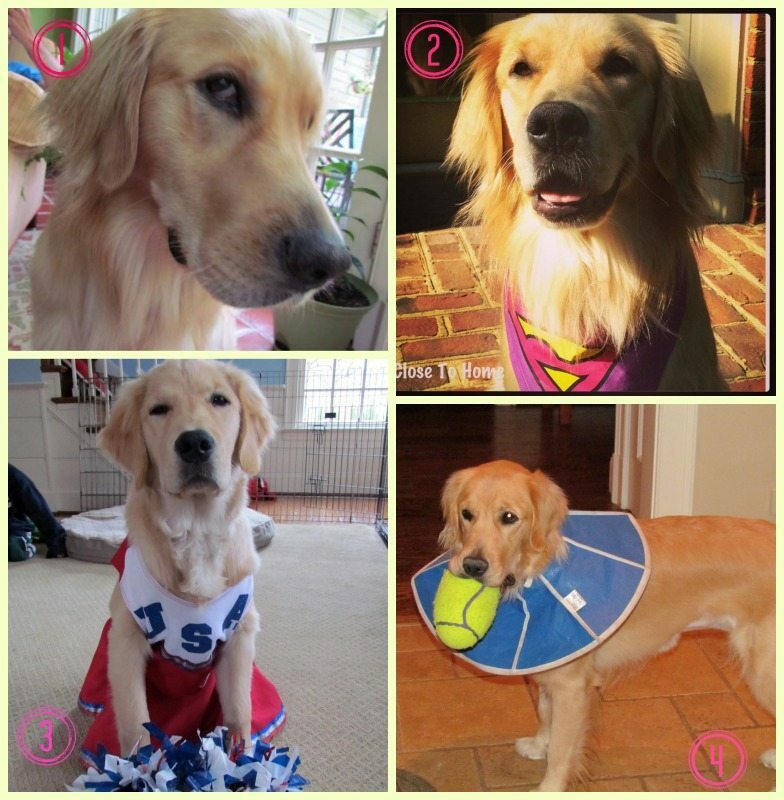 You’ve had so many great posts but it’s no surprise that the dogs went viral – so cute! Ok that Fudge Pie looks AMAZING! Thanks for sharing your most popular post for 2014. Congrats on 50K views – that is a huge accomplishment. Wow what a great year you had.these post looks awesome no wonder everyone liked them. Mmmmmm Chocolate….and the dog is super cute. I want to try the homemade dog cake!! Mmmm, that Easy Fudge Pie. Oh does that ever look yummy. You did some great stuff last year. I am looking forward to what you have up in 2015.